SYSTEM UNIT OR CPU Under the three fundamental devices of the computer as one unit, they are input devices, output devices, and the System Unit. System Unit or CPU (Central Processing Unit). Act as the main device of the computer which controlled the main processing of the computer that accepts signal coming from both input/output devices. And those devices of the computer externally connected to the CPU. And processing it according to its series of instructions through the logical program.Therefore, inside of this System Unit there are hardware installed and connected together to perform the processing of the instructions (Data) of both different applications of the program. I collected a different pictures of the hardware and I posted here in this post below. 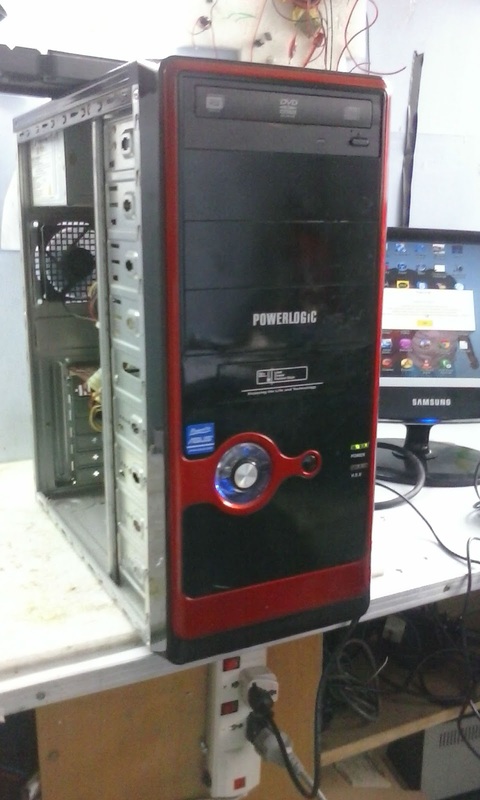 Just study this in order to familiar this hardware and let you know the inside of the System Unit. MOTHERBOARD or MOBO- act as the main assembly of computer mounted a variety of chips. It is a hardware of computer task to hold and control other hardware inside the System Unit both Input/Output devices. The hardwares are: processor, memory card or RAM, Video Card or VGA (PCI,AGP,PCI ‘e), CMOS/BIOS battery, Power Supply Unit(PSU), Hard Disk Drive(HDD) SATA or PATA, CD/DVD ROM, WIFI card,LAN Card, Cooling System (Air Block), Sound Card, Internal Modem Card, and USB card. The motherboard has a different form factor according to its generation through processor type. 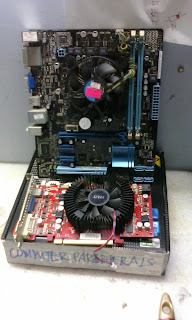 Such as the ATX Socket 775 of Dual Core and Core2duo processor, Socket 478 of Intel P4 1.5- 2.0, AM2 of AMD processor Sempron 64 and Athlon, and the Obsolete Motherboard Slot I and II and the Socket 370 of Pentium 3 processor. 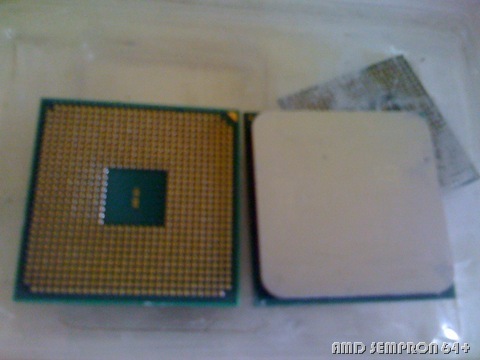 THE PROCESSOR Or CPU chip- This is the heart and brain of the Personal Computer (PC). Task to fetch, decode, and execute instruction through the different resources of the computer, such as the Network or Internet. The two brands of processors are the AMD(Advance Micro Device) and the Intel, the most well known of the user brand called quad core processor. 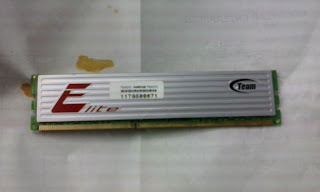 THE VIDEO GRAPHIC ADAPTER Or called as VGA- responsible for interpreting display signal to the monitor screen through the Graphic Processor Unit(GPU).There are 4 type of Video Card ever build called as EISA or ISA (Enhance Industry Standard Architecture), PCI(Peripheral Components Interconnect)they are oldest Video card. And the newly one or the latest is the AGP(Accelerated Graphic Ports) and the PCI’ e (Peripheral Components Interconnect Express). 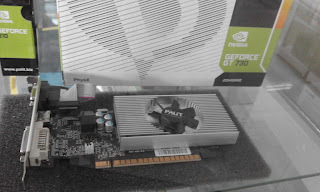 As of now the latest VGA card called PCI’e that have a 2GB support of memory can run the 3g and 4g games and graphical application software with the Operating System of Windows 7 and 8. THE HARD DISK DRIVE or HDD- The primary storage media of computer and the stationary drive of the Operating System (OS). 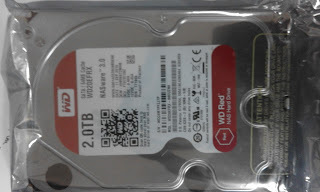 As of now there are two type of HDD, the non- ATA or PATA (Parallel Advance Technology Attachment), that used a connection through the MOBO called IDE (Integrated Drive Electronics) and the SATA(Serial Advance Technology Attachment). This storage media is a largest storage that uses a magnetic disk called Platter that calculated with the disk size called Kilo Bytes (KB), Mega Bytes (MB), Giga Bytes (GB), and Tera Bytes (TB). 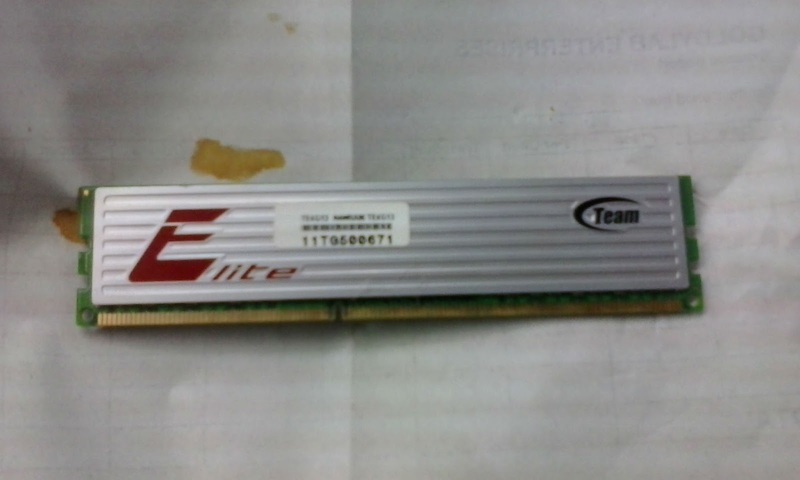 The latest HDD that we have is the SATA that support with the operating system WinXP to Win 7 and 8. THE PROCESSOR COOLING SYSTEM- Task to produce air or regulates the heating properties of the CPU chip through the heatsink build of the airblock. There are several type of cooling system such as the water block that uses a special water through the built-in radiator that produces water cooling to the processor chip. And the thermal block that uses a special iron that sensitive of the of the heat or temperature. If the cooling system failed the Operating System will damage called Blue Screen Of Death (BSOD). 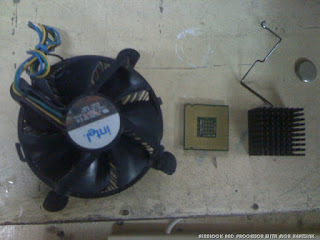 Normally, the cooling system regulates the processor temperatures up to 100 degrees Celsius. If the over temperature is experience through the processor, the processor will drop the current speed to lower that will cause hang –up and producing BSOD failure to the OS. THE POWER SUPPLY UNIT or PSU- Task to accept and convert the standard wall outlet electricity, 220- 240 volts AC in the Philippines thought the primary circuit and divided it to low level voltages, such as 3.3 volts, 5 volts, and 12 as the standard voltage supply of the entire system of the computer through the secondary circuit of the PSU. There are two type of the PSU, the AT(Advance Technology) and the ATX (Advance Technology Extension). 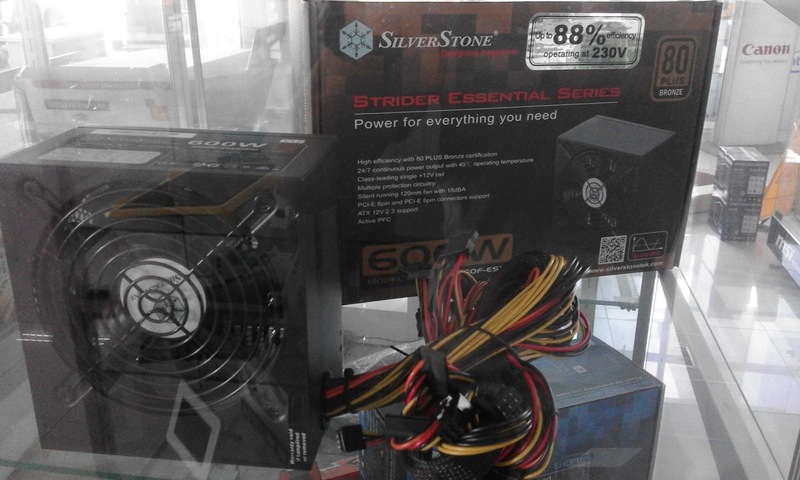 The support of the PSU is depend of the Form Factor of the MOBO, such as the ATX 600 watts that support also the SATA HDD and the legacy type. 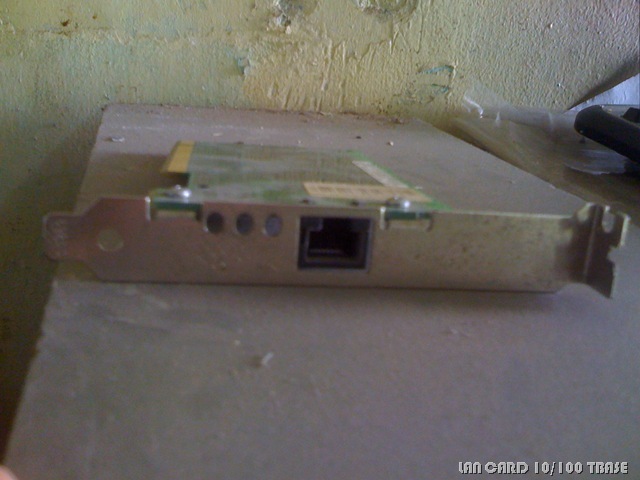 THE LOCAL AREA NETWORK CARD, OR LAN CARD- A Network Interface Card (NIC) Task to receive or generate the electrical signal came from the other unit of the computer that are connected to each other to form a Local Area Network. The purpose of this connection of computer is sharing of files and resources computer, such as the connection of the Internet using the ISP (Internet Service Provider). And the external hardware locally installed of the location where the group of computer being installed, such as the printer. This connection uses a UTP cable and RJ 45 to connect the network switches and Router for the connection of the Internet using the common topology called star, through the two network model called as Peer to peer connection and dedicated server. This is opposite to the new topology that we have now called WIFI (Wireless Fidelity), a type of communication without using a wire. These are all what I know inside of the computer system unit, there are type of CPU as of now that support the Firewire connection and the SATA connection externally. But because of the high cost of this hardware it is seldom of the user to buy this kind of the system unit. Other internal hardware could be attach through the PCI bus are the MODEM, AUDIO CARD, USB expansion card, and the WIFI or Wireless card. Commonly, the MOBO have a built-in devices such as LAN port and audio port that no need this card. That’s it, follow this blog for another post. Thanks for sharing the post. Those who are facing in assembling the computers. Then, get help from ET Solutions LLC for the technical support.